Understanding components of different proposals from various companies are essential when evaluating different roofing companies. Proposals are a roofing contractor’s opportunity to acquire clients. It’s important to read all proposals closely and look beyond the presentation methods and sales techniques before selecting a roofing company to deal with your roofing issues. Here are a few things to look out for when going through various proposals from roofing companies. Roofing companies should provide quotes on how they are going to deal with your roofing problem. They should evaluate the size and condition of your roof, take measurements and estimate the cost of materials needed. Roofing contractors should also inform you whether all the necessary materials required for renovation are included in the proposal. All materials in use should be similar in grade and quality. Using lower-grade materials will lead to frequent repairs in the long run. Ensure that the quote includes quality material use indicated in the proposal for use during renovations. Hire services from a company that is properly insured and prepared to cover all damages in the event of an accident involving an employee working on your home. Read carefully through all proposals you get, some companies do not have sufficient insurance cover. In case of an accident you may end up getting sued and paying for damages you thought were initially included in the proposal. There are various questions a homeowner or residential building owner should ask themselves before hiring services from a roofing company. Time is a huge factor to be considered before choosing a company to work with. The damages on your roof should prompt you to ask yourself various questions. For example, how soon will the roofing contractor start working on your home? How long will the job take to complete? How many hours will they be working each day? All the answers to your questions should be easily answered within the proposals at hand. A clearly stated warranty should be indicated in the proposal. A comprehensive warranty that covers both installation and materials will save you money and problems that may be faced in the future. 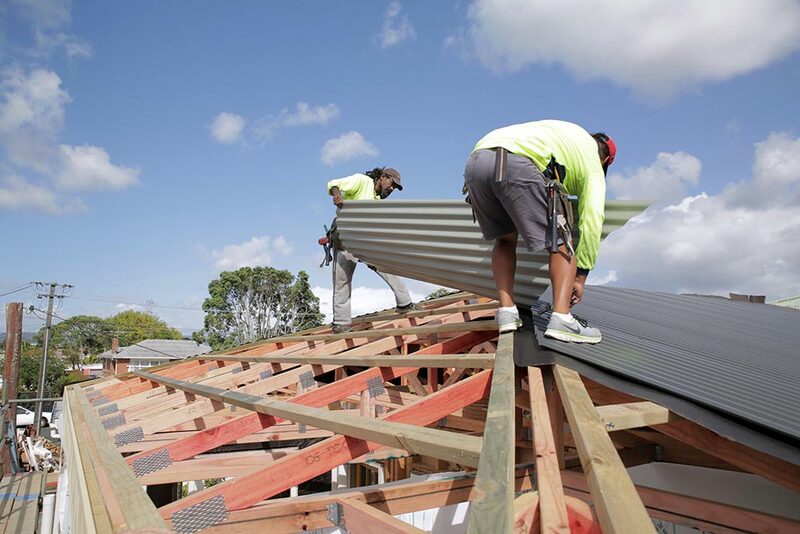 As much as the roofing companies may do a great job with renovations, certain unclear factors may pop-up in future causing you to check on the warranty given by the company you chose. Ensure that you select a company with warranties that fit your needs, in case of a problem in future. Most roofing companies may require a deposit paid up-front before renovations commence. Check the amount required for making deposits before selecting a company to work with. When is the bulk of the payment required and in what form? Most companies will ask for a certain percentage of the total cost of the services rendered and a reminder is given when the job is complete. Bigger jobs may require payment of certain installments at certain times during the period of work done. So ensure you go through the proposals keenly. Some costs may not be indicated in the proposal given to you. Make sure you ask if there are any hidden costs not included in the proposal. Be certain that prices listed in the proposal include all extra expenses not mentioned in the proposal to avoid extra cost. Always check in the proposal if a company is properly licensed. This must be specified in the written estimate or proposal. Do not settle on verbal agreements, as this may cause a problem in service delivery. It’s best to have everything written down and all parties sign and agree on the deal made. No one wants to get services from a company without proper licensing.